Let your little one show off their wild side in these super fun fox high tops! 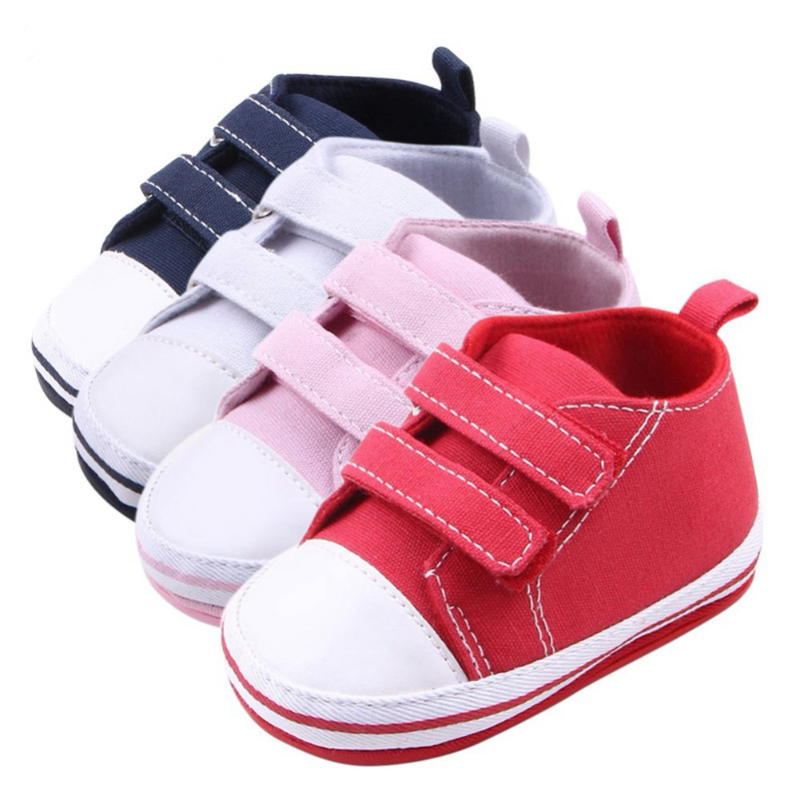 The hook-and-loop fastener will hold these sneakers in place all day, perfect for romping about! 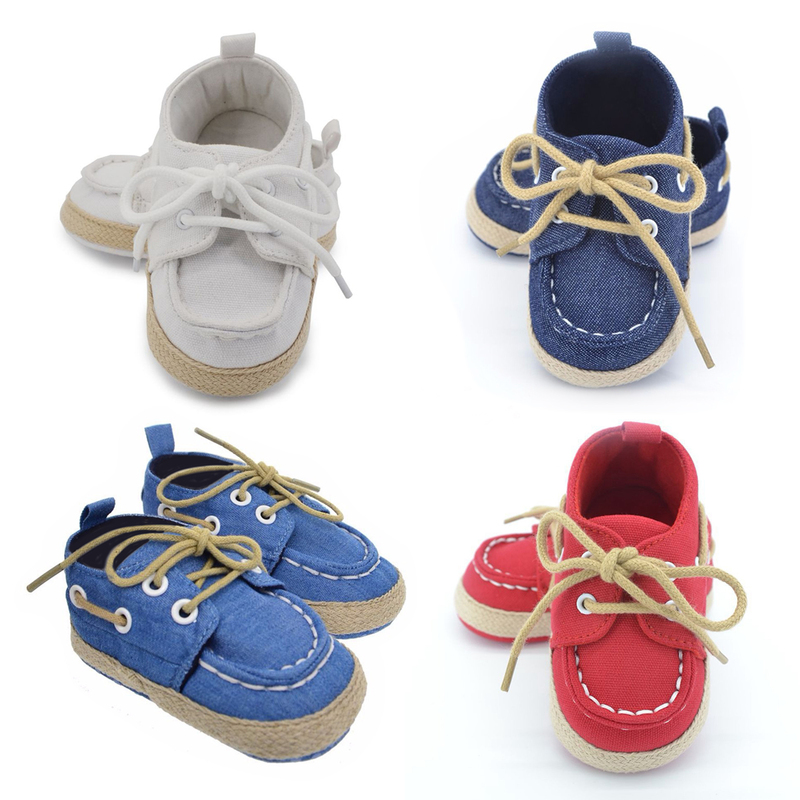 Includes a cotton fabric upper and rubber grips on the soles for first-time walkers. Soft soles intended for indoor use and light outdoor activity. Very cute design! It has a soft bottom on shoe. Preferred for fashion not to much walking use. Shipping was quick .Comfortable and looks great. They are cute but they have zero ankle support and took awhile to receive them. Absolutely adorable. Very happy with purchase.